#nationalbourbonday. Water dilution is a serious... – The Ole Bull Co.
#nationalbourbonday. 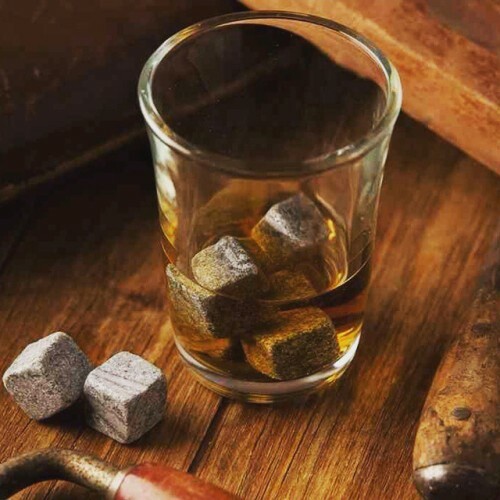 Water dilution is a serious problem…..whiskey stones are the perfect solution.